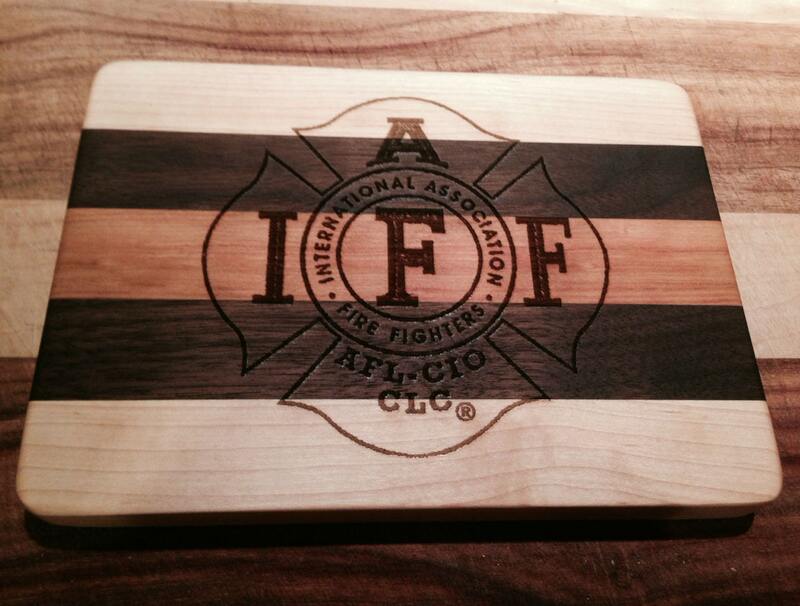 Quality Cutting Boards, professionally laser engraved, with the “IAFF” logo. These boards will make a great addition to, “even the finest,” kitchens. These Cutting Boards are created by a New Hampshire Artist, "Knot Again". 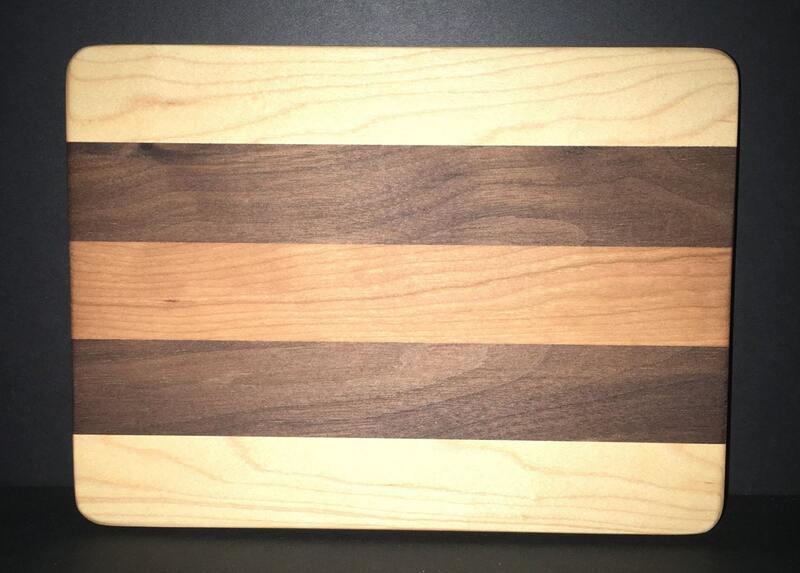 If you want the cutting Board personalized, please email me at jandbshaffer [!at] metrocast.net or start an ETSY Conversation "before" you place this order. Inner Earth Creations / IEC Professional Laser Engraving is “Authorized” to print the IAFF Logo for the International Association of Firefighters. We “Proudly” donate 10% of each sale to the IAFF Charitable Burn Fund. Wood patterns can vary due to the creativity of the artist.